When Elizabeth Bennet meets handsome bachelor Fitzwilliam Darcy, she immediately deems him proud--arrogant, conceited, and utterly obnoxious. When she later discovers that Darcy has deliberately turned another man against her beloved sister Jane, she resolves to have nothing more to do with him. 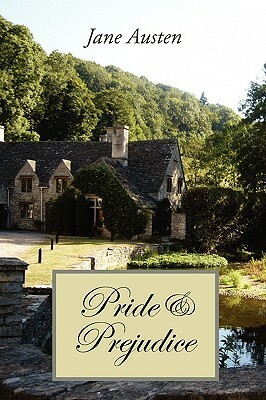 In the comedy of manners that follows, Jane Austen portrays Elizabeth's prejudice toward a man who has resolved to be particularly careful to hide any sign of his admiration for her--with all of the consequent misunderstandings and entertaining reconciliations readers have come to expect from one of the finest British novelists. Newly designed and typeset in a modern 6-by-9-inch format by Waking Lion Press.